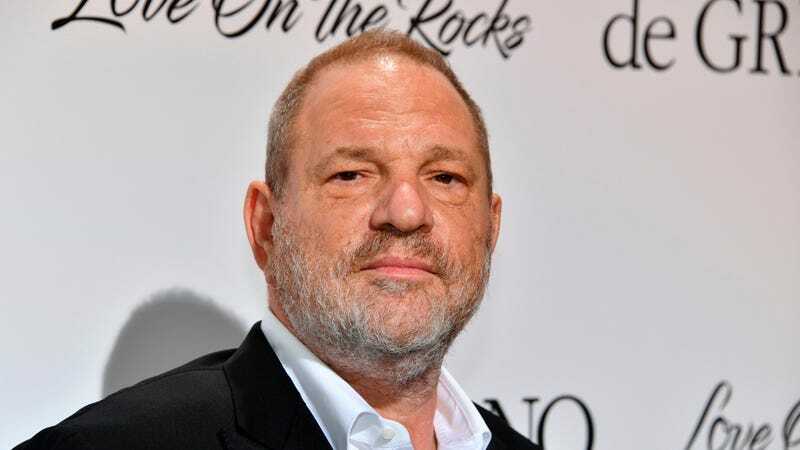 According to Variety, Harvey Weinstein has now been forced out of The Weinstein Company, the independent film studio that he co-founded, with the company releasing a statement today confirming that the board of directors has voted to immediately remove him. Control of The Weinstein Company now falls on Bob Weinstein, Harvey’s brother, and current chief operating officer David Glasser. This decision comes just a few days after Weinstein chose to take an “indefinite leave of absence” from the company in the wake of a New York Times story that revealed decades of sexual harassment accusations that have been directed at the movie mogul (and a number of settlements that had been made because of those accusations). Things have gotten worse for Weinstein in the few days since then, first with him deciding to sue the New York Times, a number of high-profile politicians deciding to donate the contributions he had given them, and lawyer Lisa Bloom publicly stepping down from his legal team. Variety says that Bob Weinstein and Glasser had been trying to get Harvey Weinstein to leave the company, believing that this story was impeding the studio’s ability to do business, but he had reportedly been maintaining that he’d be able to “weather the crisis and re-emerge.” Now, it’s clear that Bob Weinstein and the rest of the company weren’t buying that, as he has officially been fired. You can see The Weinstein Company’s statement below. In light of new information about misconduct by Harvey Weinstein that has emerged in the past few days, the directors of The Weinstein Company—Robert Weinstein, Lance Maerov, Richard Koenigsberg, and Tarak Ben Ammar—have determined, and have informed Harvey Weinstein, that his employment with The Weinstein Company is terminated, effective immediately.